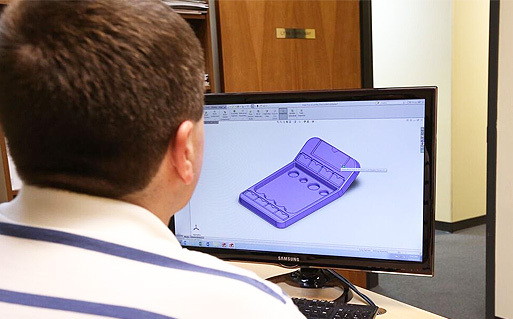 Thermopro offers design and development services to assist you in producing high quality, engineered plastic parts. We use the latest version of Solidworks and can accept 3D CAD files in most formats. We will work with you to design the best solution for your thermoforming needs. Temperature controlled aluminum molds are the best choice for consistent thermoformed parts. Thermopro’s engineers will design and build a mold to produce a high quality part. We can incorporate texture,moving pieces and pressure forming to produce parts that have the injection molded look, but at a fraction of the tooling cost and lead time. 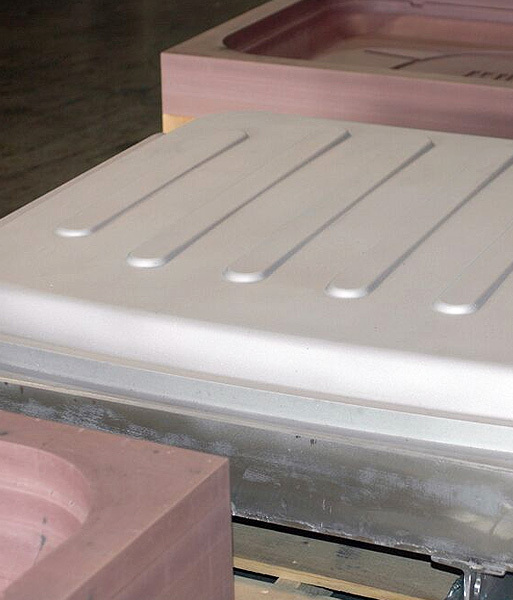 Prototype molds are typically used to manufacture a small number of parts for testing and review. Prototype molds are an inexpensive way to prove out a design before proceeding to an aluminum mold. 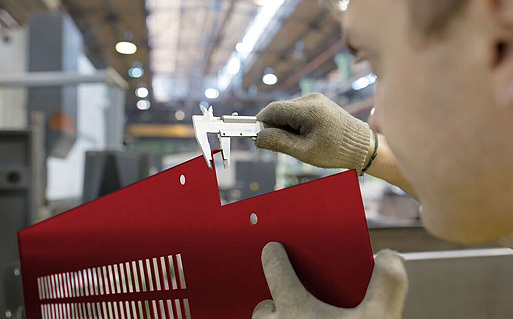 Trimming and assembly are integral steps in our production process. We take pride in designing and constructing secondary fixtures that will complement your molds to produce the highest quality parts. We program our 5-axis CNC routers to reduce cycle times and expedite production. Thermopro employs an ISO 9001:2008 based Quality Management System, which drives every aspect of our business. We can provide Prototypes, Production sample parts, First Article Inspections and/or a full PPAP based upon your requirements.